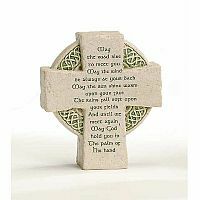 Perfect for the favorite Irish person in your life, this cast-stone wall plaque is suitable for indoor or outdoor display. 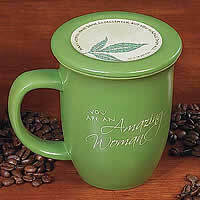 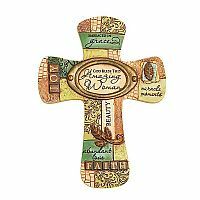 Handcrafted in the USA, this unique and colorful wall decor is a Printery House exclusive. 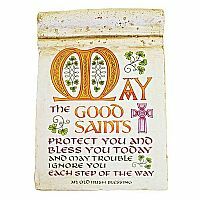 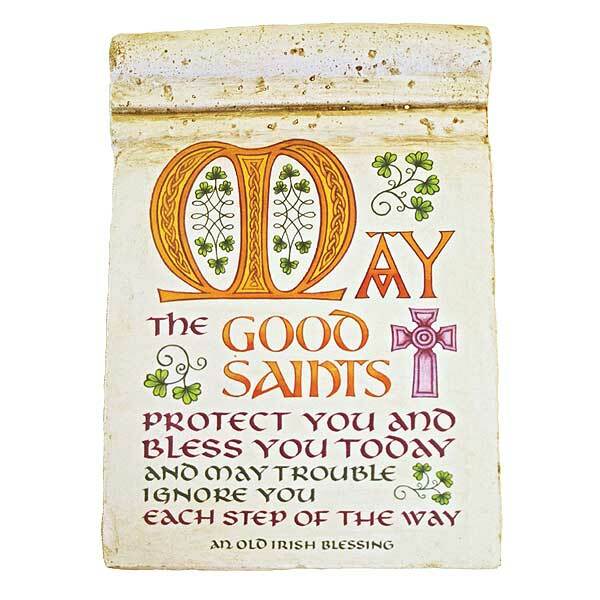 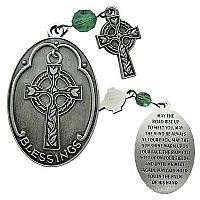 It features this Old Irish Blessing: "May the good saints protect you and bless you today and may trouble ignore you each step of the way." 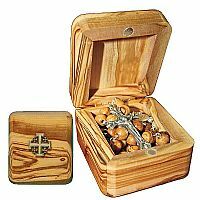 Includes embedded hook on back for hanging.